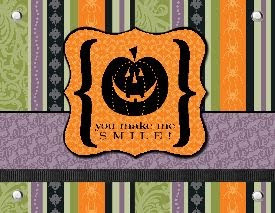 Craftin' Caro: Brand new DIGITAL downloads for MDS! Brand new DIGITAL downloads for MDS! Starting today, seven new My Digital Downloads are available for purchase and use with your My Digital Studio* software or other design applications. Several of these images are just in time for Halloween, and are sure to be a treat! 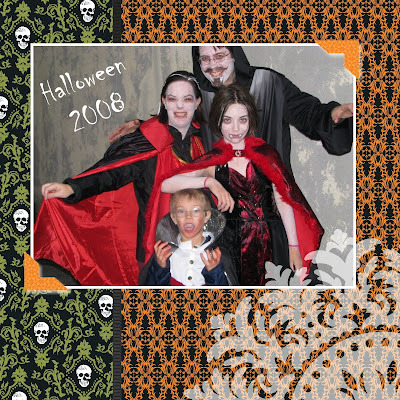 Here's a quickie layout I just did in 5 minutes, and a Halloween card in about 3! !